Nice modern spacious apartments. Friendly staff. Lovely pools. Excellent location. 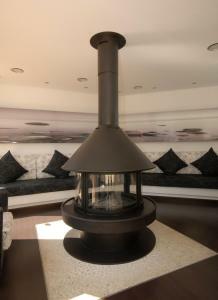 The staff was very nice, kind, helpful and friendly. Especially on reception. Les chambres étaient propres, très spacieuses et la literie confortable. Accueil sympathique.Très proche de la plage. Ménage fait tous les jours! Sehr nettes Personal, Frühstück sehr lecker und für jeden was dabei. Zimmer einfach aber sauber. Kurzer Weg zum Strand. Alles in Allem ein sehr angenehmer Aufenthalt. El apartamento está muy bien tal cual salen en las fotos, con balcón agradable para sentarse y ver el paisaje. Las instalaciones en general bien. El recepcionista muy amable y es con el único que pudimos hablar. Los apartamentos eran amplios, luminosos y limpios. La ubicación está muy bien para poder ir a las calas que hay por toda esa zona. El desayuno era un buffet muy completo y rico y el personal fue muy amable. El personal de recepción, la ubicación y por supuesto el apartamento en sí. Precioso. Apartamentos Ferrera Beach This rating is a reflection of how the property compares to the industry standard when it comes to price, facilities and services available. It's based on a self-evaluation by the property. Use this rating to help choose your stay! 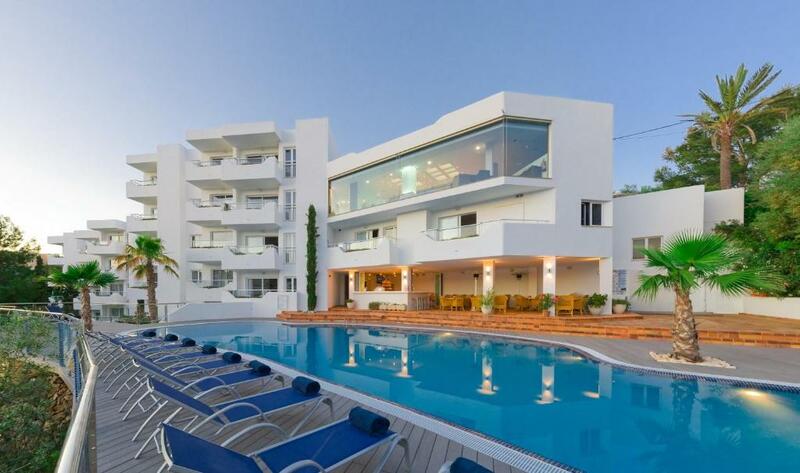 This modern apartment complex is just 150 feet from Cala Ferrera Beach, on Mallorca’s east coast. 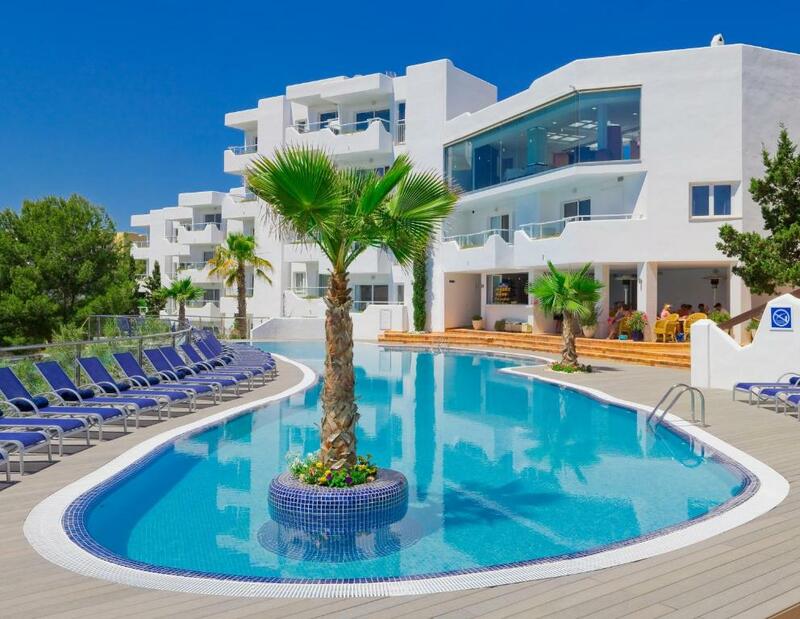 It has large sun terraces with outdoor pools and a hot tub in the adults-only zone. The bright, air-conditioned apartments at Apartamentos Ferrera Beach feature parquet floors and contemporary décor. Each one has a private balcony with table and chairs. The lounge area has a sofa, sofa bed and flat-screen TV. In the kitchenette there is a microwave, teakettle and coffee maker. 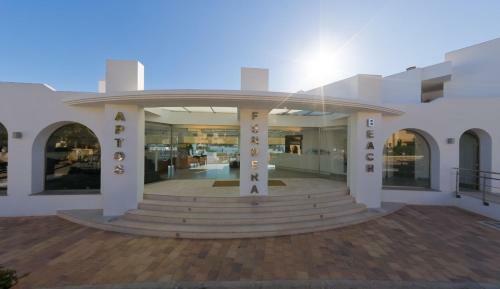 The Ferrera Beach’s stylish restaurant serves traditional Mediterranean food. 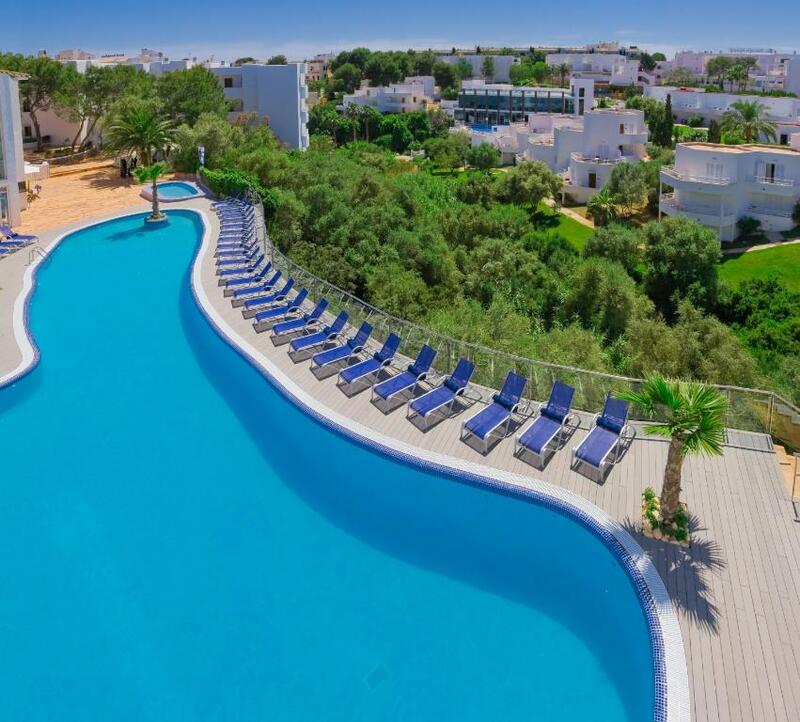 There is also a poolside bar so you can enjoy a drink on the terrace. 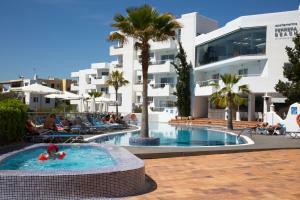 You can walk to the lively resort of Cala d’Or in around 10 minutes from the Ferrera Beach apartments. Palma and its airport are around a 1-hour drive away. When would you like to stay at Apartamentos Ferrera Beach? This modern, air-conditioned apartment features a private balcony and a lounge with a sofa, sofa bed and flat-screen TV. The kitchenette includes a microwave, teakettle and coffee maker. This apartment offers pool views and comes with a sofa, dining area and microwave. This apartment features a kitchenette, seating area and air conditioning. This apartment has a dining area, electric kettle and air conditioning. House Rules Apartamentos Ferrera Beach takes special requests – add in the next step! Apartamentos Ferrera Beach accepts these cards and reserves the right to temporarily hold an amount prior to arrival. Please note that the property's bars are only open from 25 April until 30 October. 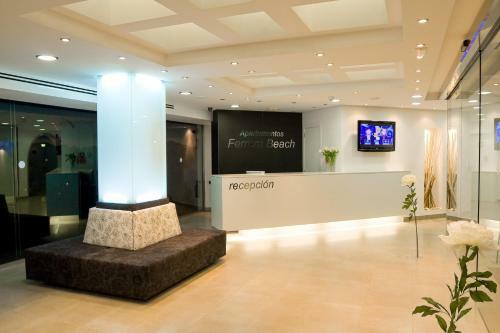 Please inform Apartamentos Ferrera Beach of your expected arrival time in advance. You can use the Special Requests box when booking, or contact the property directly using the contact details in your confirmation. Ants in the room with prepared anti-ants spray, meaning the hotel can not solve the problem on their own, leaving it on the guests. This hotel have a falling star !!! The bathroom roof painting is falling off due to the moisture from showering - and no drain at the floor. Toilet by the pool was out of order, and there is no breakfast at the hotel.